Google Shopping Actions is, hands-down, the most significant shopping channel for authorized retailers and brands to diversify exposure away from Amazon, acquire new customers, and generate substantial revenue growth. Most online merchants hunker down heading into the holiday season. I'm here to tell you that it's not too late to add this powerful new channel to your mix. 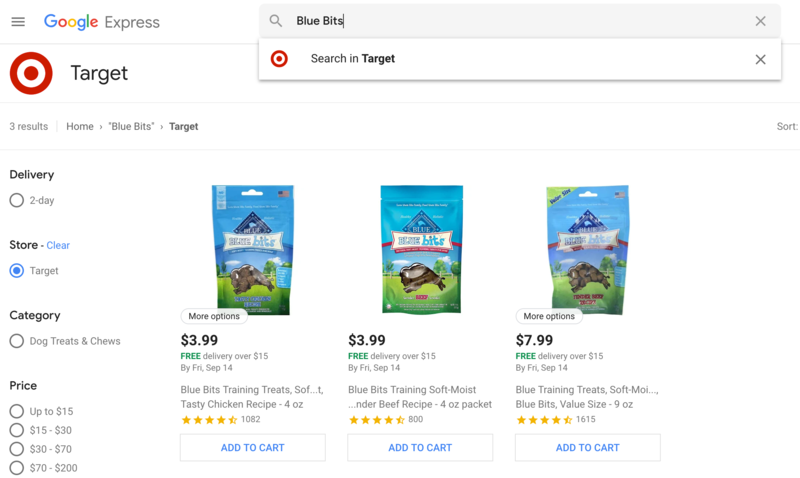 Google Shopping Actions is Google's hosted checkout experience which we like to think about as a distributed marketplace where consumers can buy products across multiple interfaces including Search and Voice assistant. Most notably, Shopping Actions features the Express shopping mall. As of the date of this post, there are 200 stores live on Google Shopping Actions. This time next year I would be shocked if there weren't 5,000 stores live on the program. In the meantime, the early movers are taking full advantage of Google's affinity-weighted buy box. This means Google will surface merchants that already have an order history with a consumer. Google has done a remarkable job making the consumer comfortable with and aware of the merchant you are purchasing from. 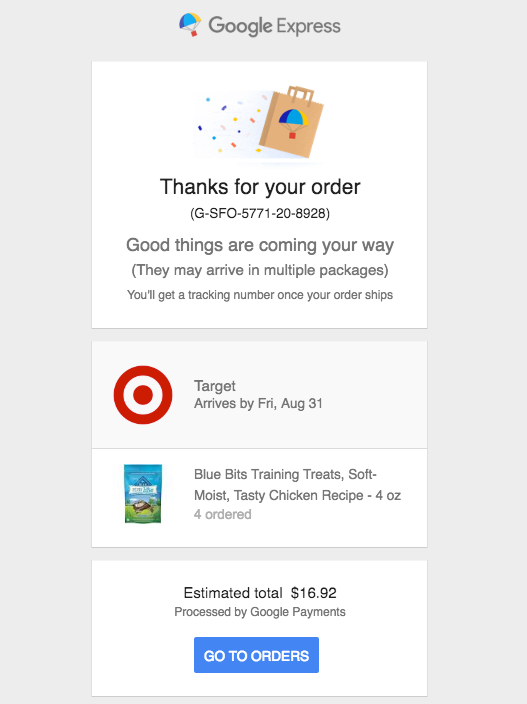 I've made 5 purchases on Google Express and I can tell you exactly who I purchased each order from. Google has done a fantastic job increasing average units per order and average order values by making it very easy to understand when Free Shipping kicks in. Since most consumers have a Google Account, checkout is just a couple clicks away. If you have not done so already, the first step to get started with Google Shopping Actions is to complete the Interest Form. If you're working with Zentail, be sure to select Zentail as your Channel Partner. You will be asked to provide your Merchant Center ID. If you do not already have a Google Merchant Center account - the Seller Central equivalent - take a few minutes to create one. Zentail is working closely with Google to onboard strategic merchants, to learn more about our rapid onboarding service, complete this request form. You can be live, launched and selling on Google Shopping Actions in under 2 weeks. Let's get started! Zentail is the fastest and easiest way to sell on Google Shopping Actions which includes the Express shopping mall. 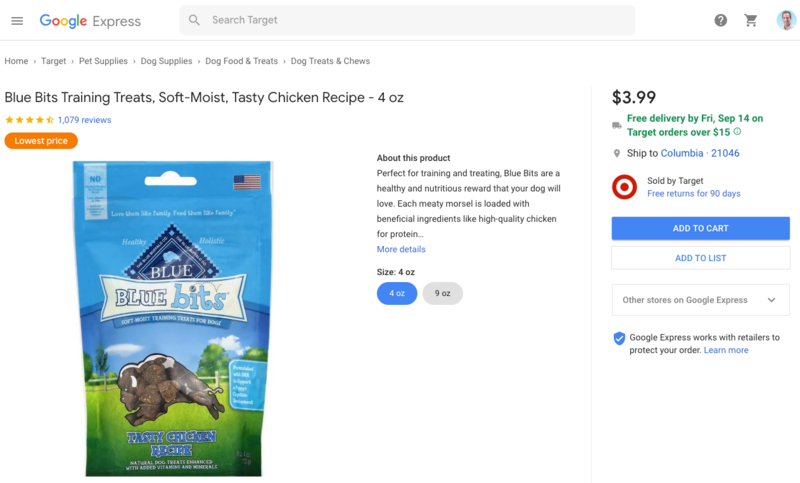 Leading retailers and brands trust Zentail for centralized product information, inventory, order and pricing management for Google Shopping Actions.